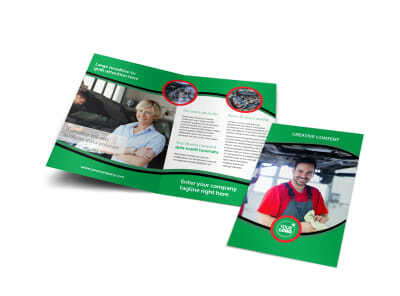 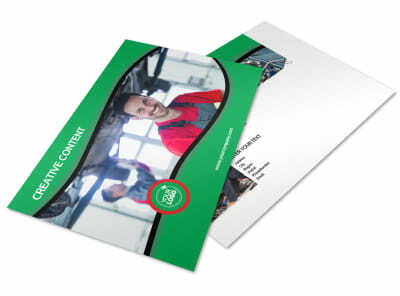 Customize our Oil Change Service Business Card Template and more! 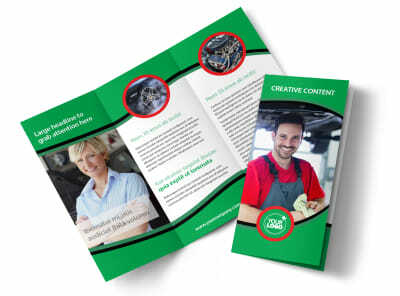 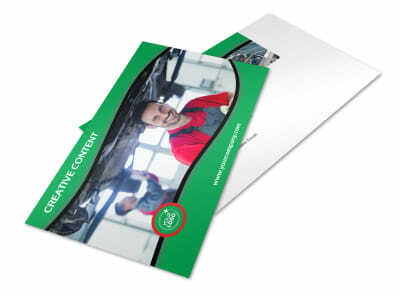 Give auto owners multiple ways to reach out by providing your contact details on oil change service business cards. 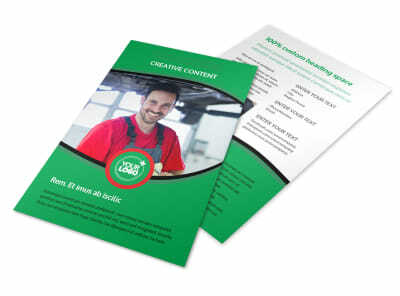 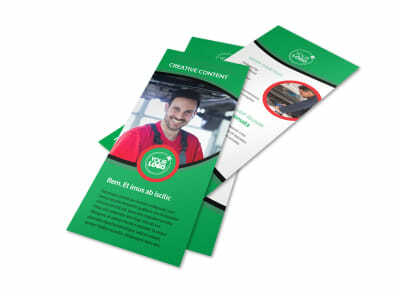 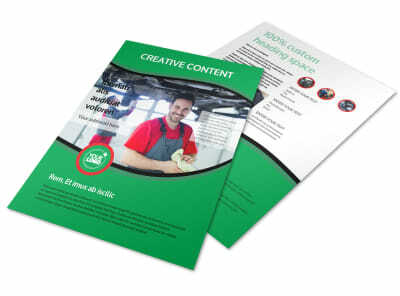 Customize the template of your choice to include your logo, phone number, email, website address, and a call-to-action. 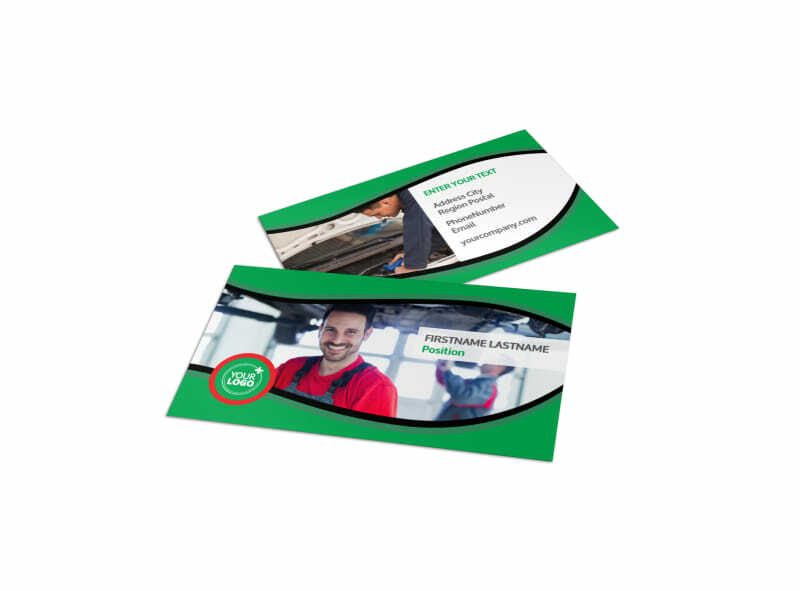 We can print your cards using premium paper stock, or you can opt to do it yourself for faster distribution and networking.